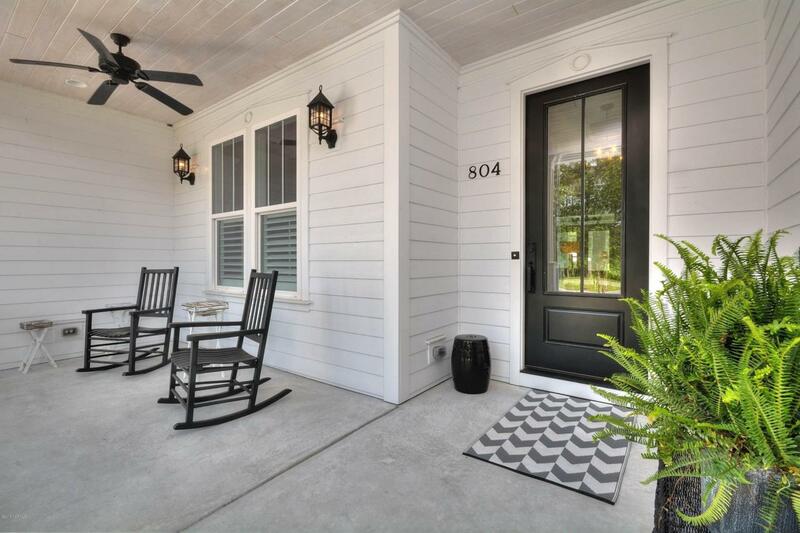 Welcome home to this custom craftsman style cottage located in the heart of River Sea Plantation overlooking a tranquil pond and sitting atop almost a half-acre home-site. 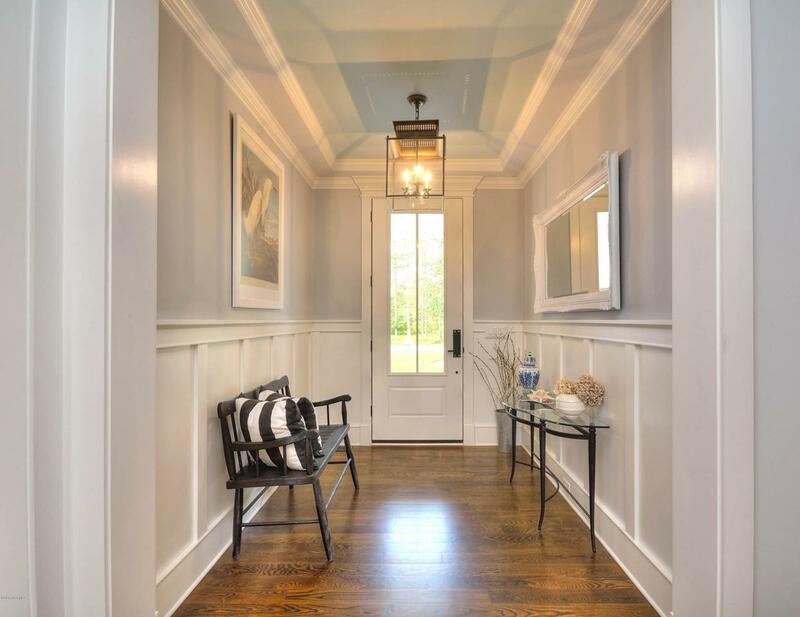 The attractive exterior elevation features rustic touches such as a rounded dormer, gables with board/bat and shake siding, a cupola and inviting front porch. Take in the warmth, natural sunlight and serene pond views from the many comfortable cozy nooks and enjoy quality features such as tray ceilings, extensive craftsman woodwork, surround sound, numerous built-in cabinets, tank-less hot water heater, 8 ft. solid core doors and real 3/4 inch hardwood flooring in nearly every room. 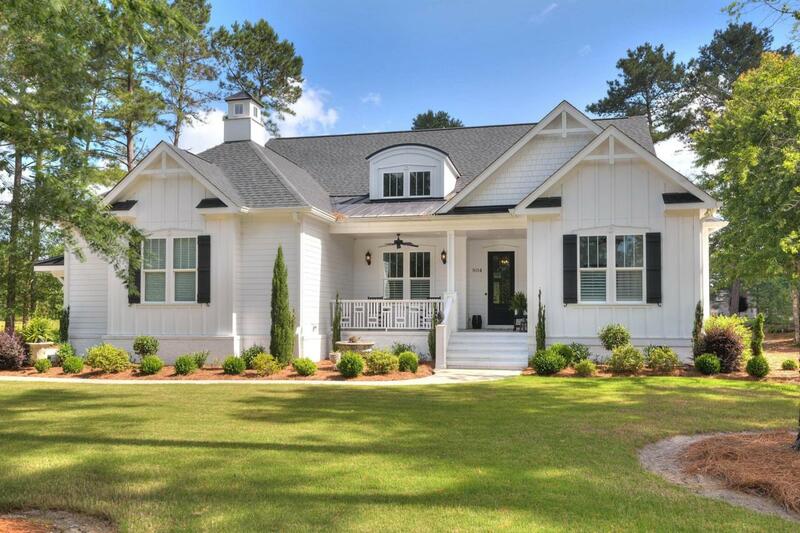 Bursting with upgrades the true gourmet kitchen features a 6-burner gas stove top, Carrara marble counter-tops, traditional farm sink,built-in table/ window bench and coffered ceiling. Downstairs also includes a study with 8ft wood/glass pocket doors a unique double-sided fireplace shared by the great room and cypress ceiling sunroom, formal dining, guest bedroom and master retreat with a spa like bathroom showcasing a furniture piece double vanity, Roman walk-in shower and beauty area. Upstairs there is a third guest bedroom, full bathroom, 14 X 23 ft. bonus room and a large heated/cooled storage area. 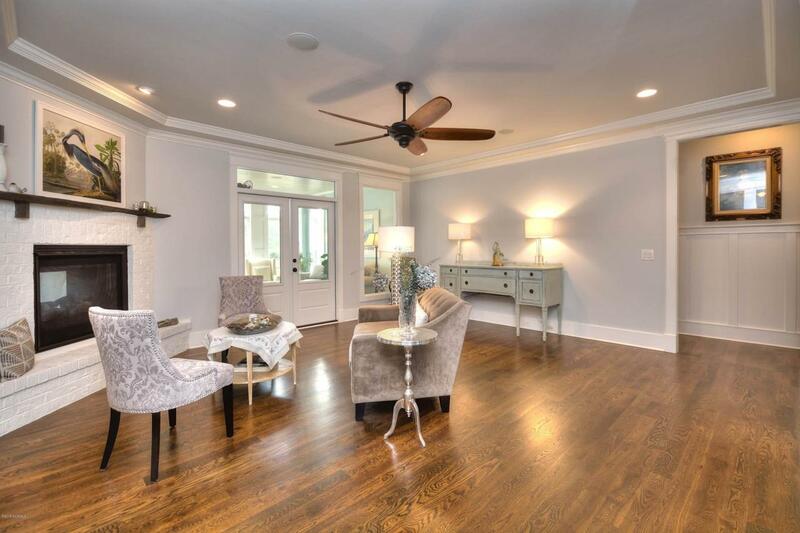 To truly appreciate the warmth and custom features this home has to offer schedule your visit today!